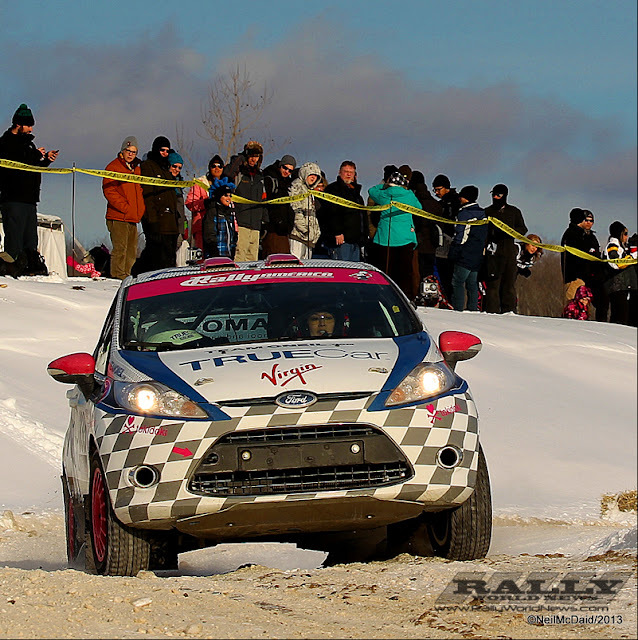 Verena and her co-driver, Leanne Junnila won the B-Spec Championship in 2012 started their 2013 season by placing 5th in 2WD National Class at last weekend’s Rally America’s Sno*Drift. tokidoki, which translates as “sometimes” in Japanese, is the vision of Italian artist Simone Legno and his partners, serial entrepreneurs Pooneh Mohajer and Ivan Arnold. Since debuting in 2005, tokidoki has amassed a cult-like following for its larger-than-life characters and emerged as a sought-after global lifestyle brand. This innovative company is known not only for its eye-popping aesthetic and criminally cute characters but also its megawatt partnerships with the likes of mega brands such as, Hello Kitty, Karl Lagerfeld, LeSportsac, Barbie, Onitsuka Tiger, Marvel and others. tokidoki is sold in its own retail stores located in Milan, Los Angeles and Santa Monica, CA. For more information, please visit www.tokidoki.it.